Breed specific legislation has never been shown to work. It has no basis in science, and it doesn’t help to make communities safer. The only thing it does is create more obstacles for dogs that look a certain way. Breed specific legislation (BSL) are laws & bans that are passed based only on the appearance of dogs. They ban the ownership of certain types of dogs in a jurisdiction based only on appearance and/or breed. Many times pit bull & pit bull type dogs are the target. 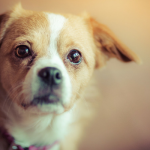 These laws don’t take into account anything about the dog other than their appearance. They don’t care about how the dog was raised, what his personality is like, or where he came from. They target dogs based only on appearance. These laws unfairly target the dogs whose fate is already hard enough in shelters – any dog that looks like it might have some “pit bull” in his genes. Current estimates are that only 1 out of every 600 pit bulls makes it out of a shelter alive. 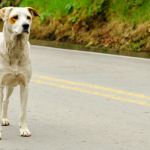 About 4,000 of these dogs are are euthanized every single day. Breed specific legislation makes it even harder for these dogs to get out of the shelter. Thousands of these dogs are dying every single day because of a problem we created. 65% of the dogs taken in by U.S. shelters are labeled as pits or pit mixes. Rather than spaying & neutering our pets to help curb this problem we continue to breed pit bulls more than any breed other in America. There is hope, and it’s because of the great people who are out there advocating on behalf of these dogs. But the people who are out there finding homes for these dogs face numerous obstacles because of the BSL legislation that’s in place in jurisdictions throughout the country. These dogs are discriminated against because of their appearance, nothing more. Any dog can bite, regardless of breed. It’s a dogs behavior that makes it a risk, not it’s appearance or breed. This week a case of breed specific legislation hit really close to home. It’s the story of a dog named Diggy (pictured above in his adoption photo) and the fight to keep him at home with his new family. Have You Heard the Story of Diggy? 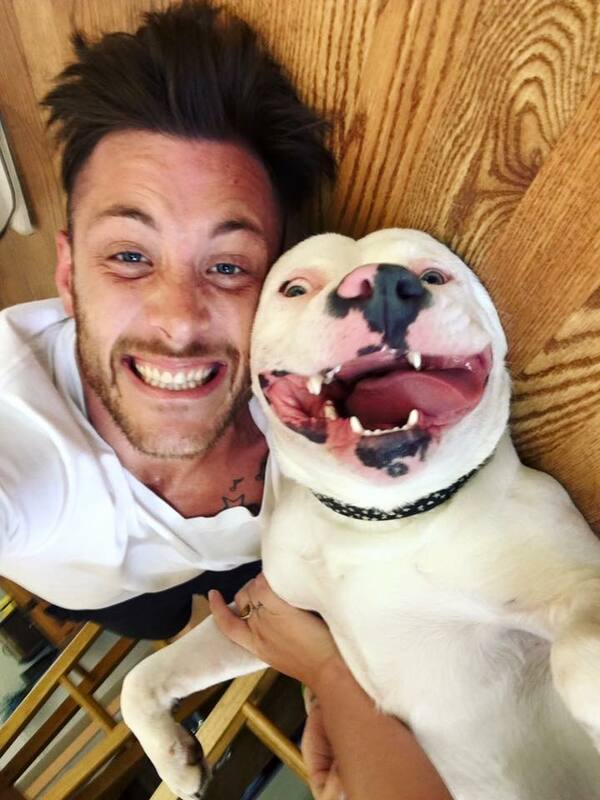 Last week a photo of Michigan resident Dan Tillery and his newly adopted dog Diggy went viral. Four days later the cops showed up at his house and told him the dog can’t stay because he looks like a pit bull. Tillery is a resident of Waterford Township Michigan where there is a ban on pit bull type dogs. Diggy was adopted from Detroit Dog Rescue (DDR) where his papers from a veterinarian identified him as an American Bulldog. Concerned about the township’s ordinance before the adoption DDR called Waterford and asked about their stance on American Bulldogs. They were told as long as he wasn’t deemed a Pit Bull he would be fine. After speking with the township DDR was confident that the adoption could go through without any issues. Diggy was sent to his new home last week with papers & a license stating he is an American Bulldog. 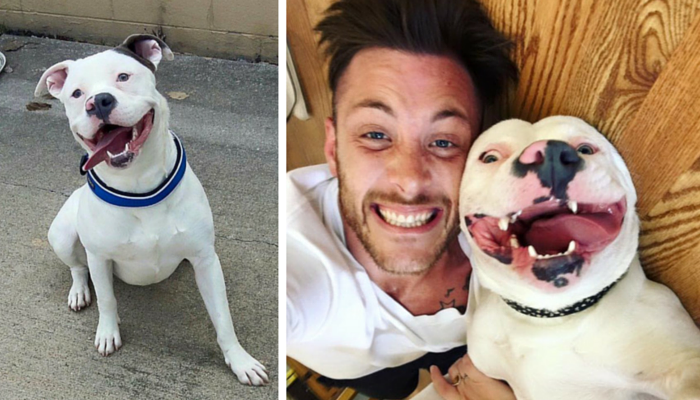 But just four days after a photo of Tillery & his newly adopted dog went viral the cops showed up at his door stating that the dog looked like a pit bull & he would have to leave. Waterford has stated that they’ll have Diggy examined by a veterinarian of their choosing, and if they classify him as a pit bull or pit bull mix he has to go. There’s a loophole in Waterford’s ordinance that allows them ban any dog they deem to be a pit bull at their own discretion. Since the story hit the news many supporters have been signing petitions to help keep Diggy in his new home. 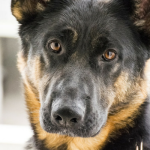 A few days ago the Michigan Humane Society released their own statement against breed specific legislation, claiming that BSL is a misguided effort. Does Diggy look like a dangerous dog to you? Let’s help put an end to BSL that judges dogs based on their appearance rather than behavior. On Wednesday June 15 a local veterinarian deemed Diggy to be an American Bulldog, not a Pit Bull. 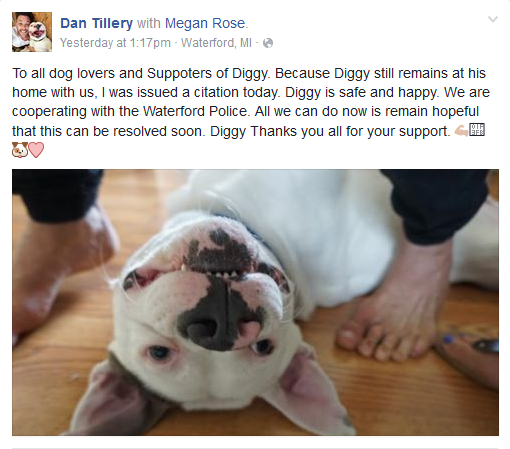 Diggy’s owner, Dan Tillery, is awaiting an official decision from township officials on whether Diggy can stay in his new home or not. If you’d like to help put an end to breed specific legislation show your support for Diggy & the thousands of other dogs facing ridiculous obstacles because of their appearance. You can also show your support by signing the petition that’s been started in support of lifting the ban on pit bull type dogs legislation in Waterford. You can sign it here. Michigan residents can sign this petition by the Make Michigan Next (MMN) campaign. 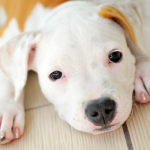 The petition is in support of Bill 239 which will end breed specific legislation statewide. Bill 239 has already passed the Senate, and now MMN is working on the House. We are our dogs only advocates. We can help be their voice by letting others know that it’s a dogs personality that makes it dangerous, not it’s appearance. By ending breed specific legislation we can help make it easier for Diggy & the thousands of other great dogs just like him find their forever homes. Let’s help #SaveDiggy and the other dogs just like him who are being judged as dangerous based solely on physical characteristics. I’m so glad I found this website. Tons of information, stories, news and pictures/videos. Love it!!! We have BSL here in Canada and it is BS. Every single time we get legislation down the pipeline, read in the House of Commons, goes to several readings… Then there’s an election and every. flippin. time. Anything that was in the pipelines gets tossed and the process has to be started again. It’s all about politics here. I don’t care what breed, what size, ANY dog has the potential to bite and sadly it’s the pit bull that takes the fall for every single situation. Pitties, from my experience, are through and through happy, loving dogs just like the rest. Bottom line, it’s discrimination and it isn’t right. All we can do is keep fighting and being the voice for these animals.